Alex Eylar (Profound Whatever) returns after a six-month break with this scene inspired by the Academy Award-winning movie Hugo. 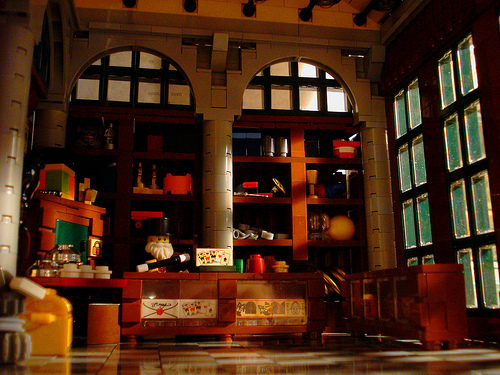 As always, Alex packs his LEGO scenes with atmosphere and detail. See more on MOCPages and Flickr.